The importance of the cost information in making decisions. 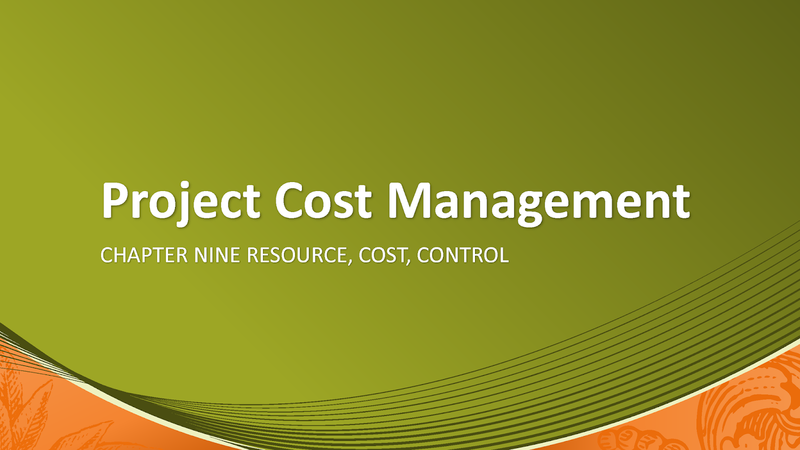 The cost information system plays an important role in every organization within the decision-making process. An important task of management is to ensure control over operations, processes, activity sectors, and not ultimately on costs.